Most Royal methods in hand for 5-6, 7-8 & 9-10. First submitted Monday, 8 February 2016 at 19:57:46 by Ian Redway. 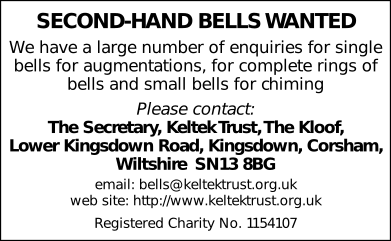 Sent for publication in The Ringing World on Monday, 8 February 2016 at 19:57:58, and printed in issue 5471, page 227.